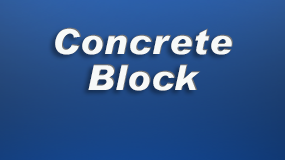 Palumbo Block Co., Inc. manufactures all types of Concrete Masonry Units (CMU) used in the building industry today. 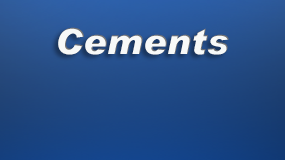 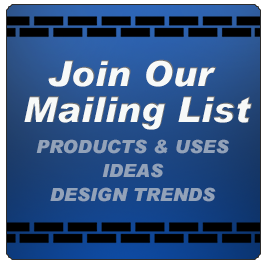 We produce and customize for high strength PSI block as well as the Mesa Retaining Wall System which is a superior product when using segmental block retaining wall systems. 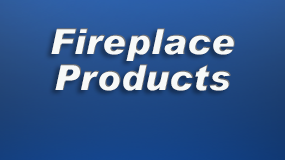 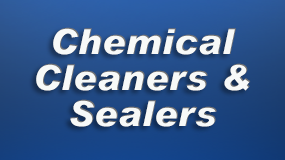 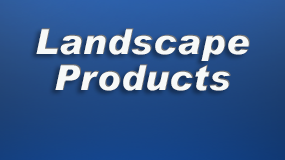 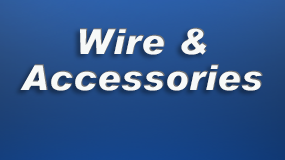 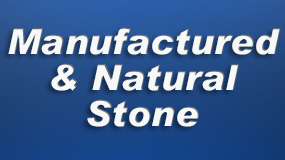 In addition, we supply all other products and accessories for masonry and landscape construction. 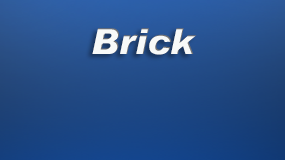 Palumbo Block is a distributor for many major brick manufacturers, as well as other masonry products such as mortar, anchor ties and flashing.